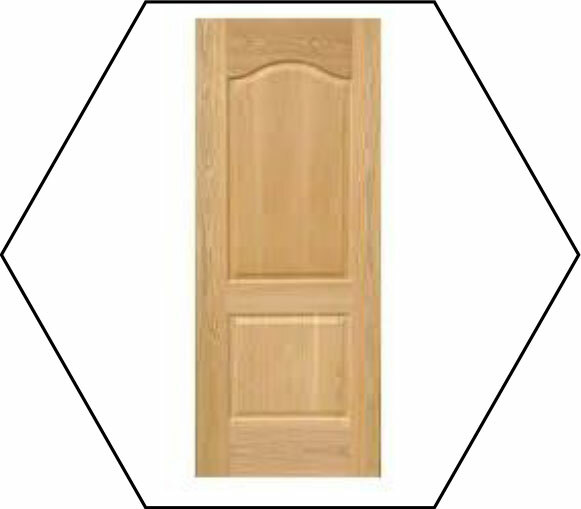 Doors are a sneak peek of the beautiful insides. 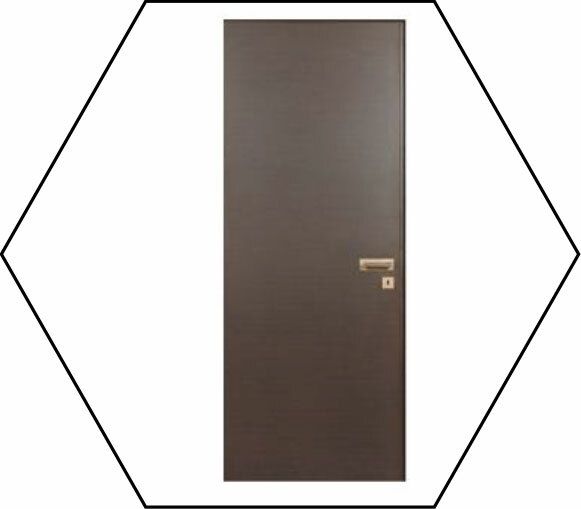 Doors add up safety, security and asthetic value to your home. 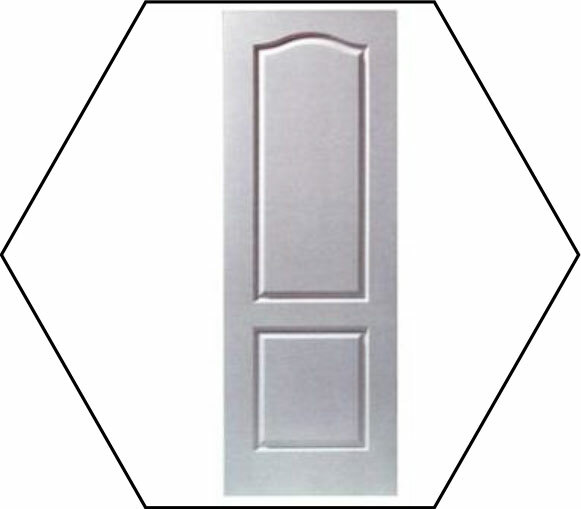 We provide a wide range of doors manufactures under state of art machines involving minimal or no labour at all. 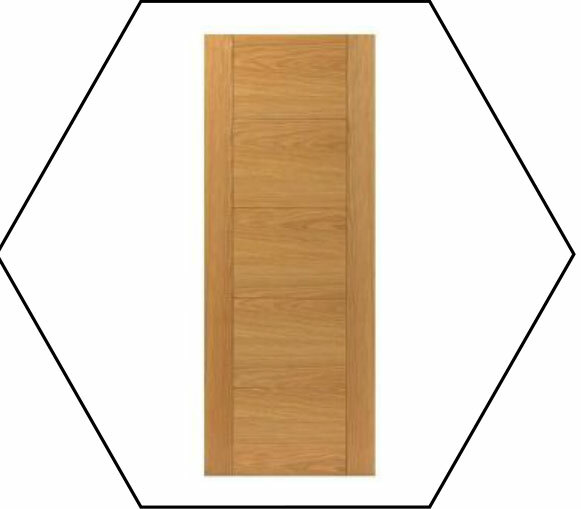 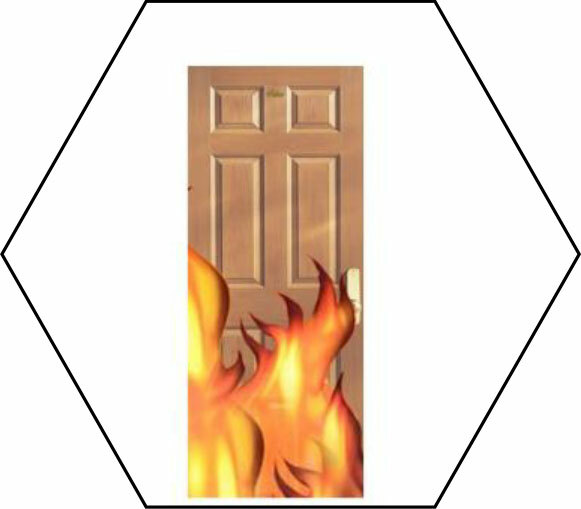 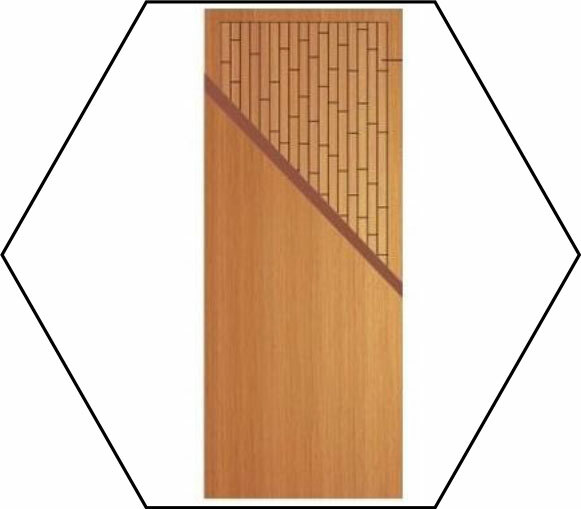 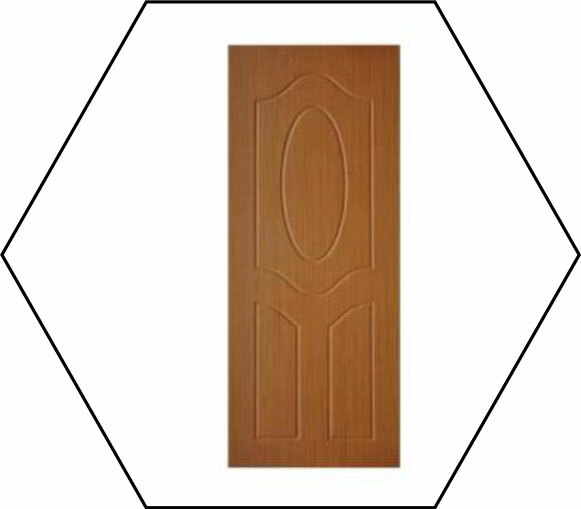 Door provided by Paam Group are 100% customizable and tailor made to order as per your size, colour, finish etc. 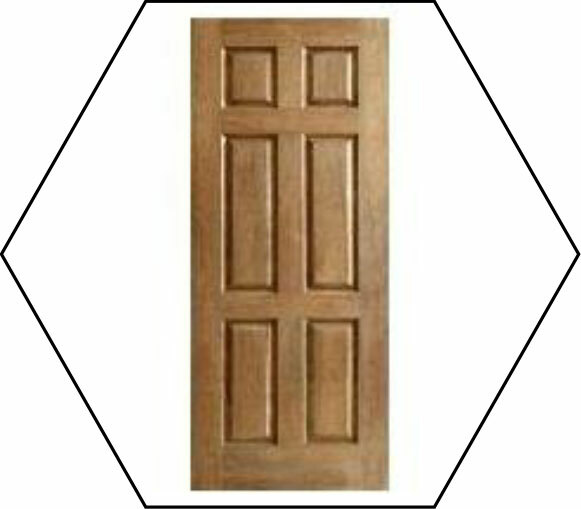 Groovings, Finish, Design and colour as per you requirements.